With nearly a decade of experience in eCommerce Yoni joined our team in 2018 to assist with the consistent growth, professionalism and integrity we are known for. 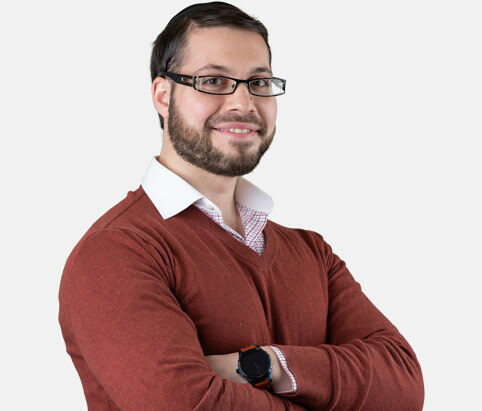 As manager of sales, Yoni provides and executes strategies on how to maximize our business across multiple sales platforms, improving our turnaround time, minimizing costs and maximizing our margins. With his keen understanding of the online marketplace and his passion for excellence, Yoni is raising the bar, ensuring that our sales dept. operates smoothly. His focus to continuously build on our current relationships and commitment to developing new ones makes him a valuable asset for the future of our company.